straned on an iland as a family. dr teeth where are we floyd i dont know lets just do a dokar, pertunjukan man animal DRUM DRUM!!!!!!. HD Wallpaper and background images in the The Muppets club tagged: photo. dr teeth where are we floyd i dont know lets just do a dokar, pertunjukan man animal DRUM DRUM!!!!!! 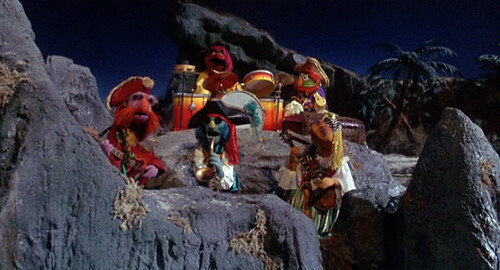 This The Muppets photo contains orang pandai mendaki gunung. There might also be karang.